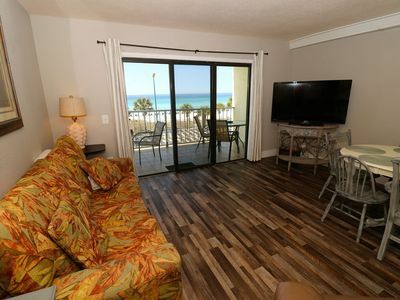 When you enter Tidewater 800 by Royal American Beach Getaways, the first thing you’ll notice is sweeping gulf views that allow you to see all the way to Destin! 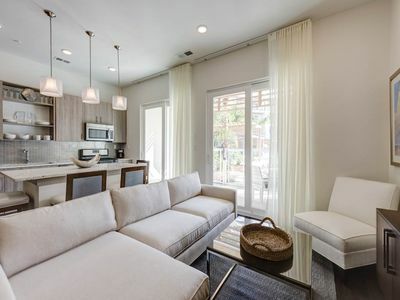 The second thing you’ll notice is how open the unique floor plan feels. 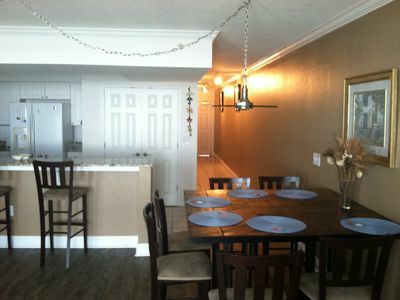 Your entire party will have plenty of room to spread out and claim their space in the living room and kitchen. 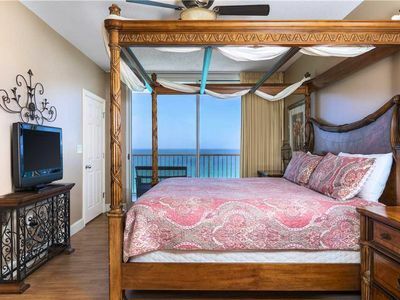 When it’s time to retreat to the privacy of your bedroom, you’ll pick from a comfortable king in the master bedroom or a cozy queen in the second bedroom. 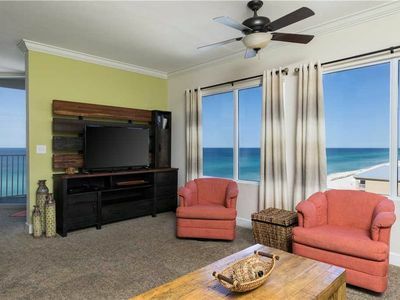 There’s even a sleeper sofa in the living room for the traveler who chooses to drift asleep while gazing at gentle waves. 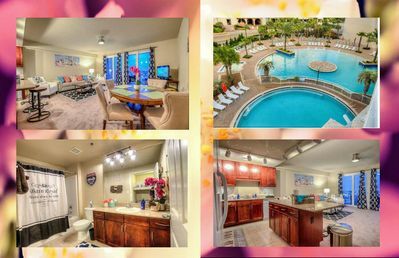 When you’re ready to explore the resort, you’ll discover two huge lagoon pools, an indoor heated pool, a vast gulf-front fitness center with a Roman spa, a 5,000 square foot conference center, onsite dining, a sundries store, a movie theater plus more. 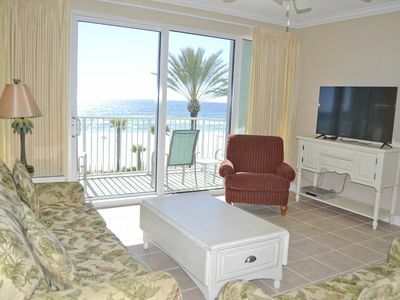 The resort is minutes from Frank Brown Park and the Pier Park shopping, dining and entertainment complex. 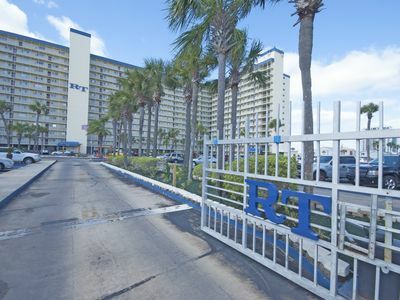 Enjoy peace of mind knowing that when you book Tidewater 800 by Royal American Beach Getaways, you get 24-hour customer service plus a housekeeping and maintenance staff on call. 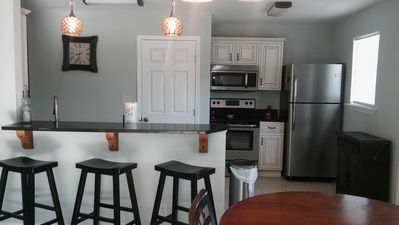 After planning your vacation all year, the last thing you want are unwanted surprises to deal with when you’re miles from home and your condo’s owner is hundreds of miles away! 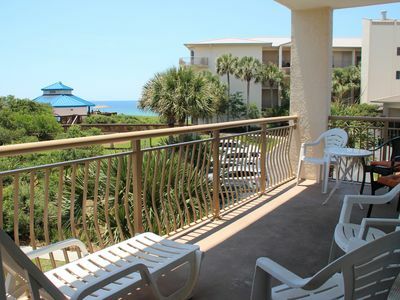 Don’t just book a room—upgrade to a getaway today with Royal American Beach Getaways. 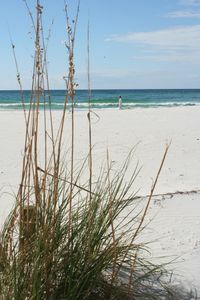 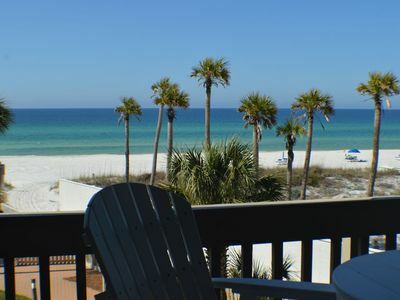 NOTE: This property charges resort fees payable to the resort's front desk upon arrival or via this link :http://tidewaterpcb.org/. 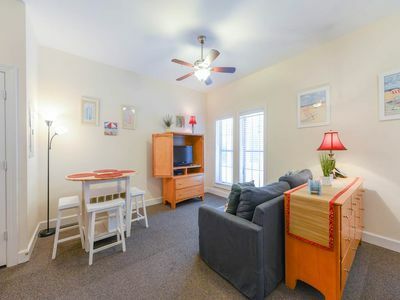 The $25 fee covers two parking passes and six guest armbands. 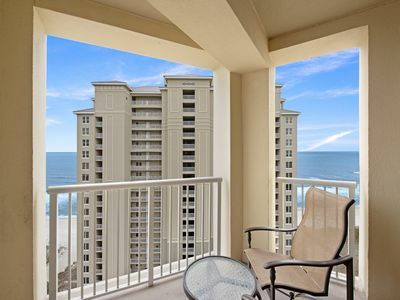 Available NOW-5/18 Direct OceanFront - 2 master suites, Amazing Wraparound Views. 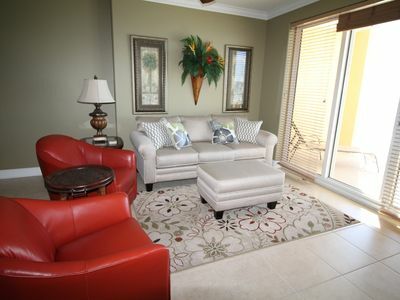 4BD/3BA Sleeps 12! 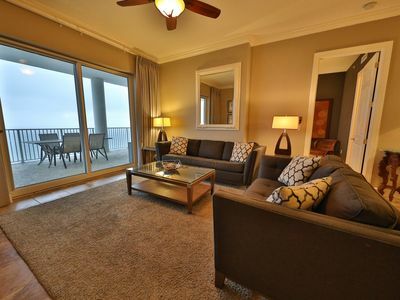 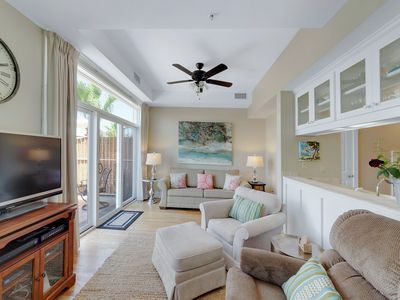 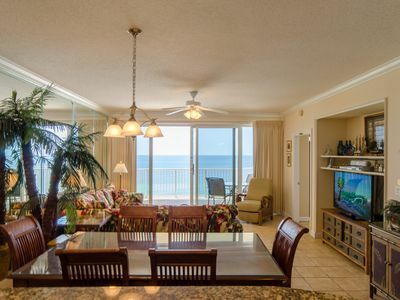 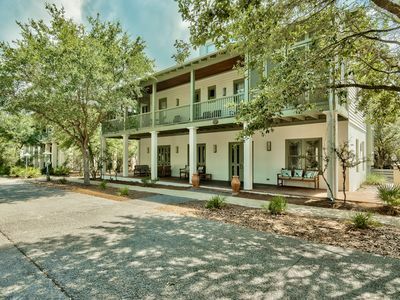 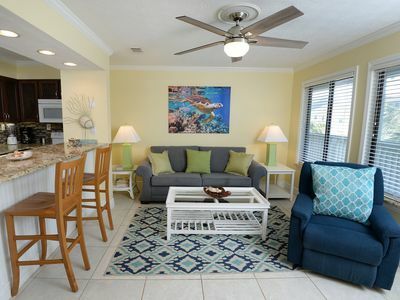 Recently Remodeled Beachfront Stocked Spacious Condo On The Gulf Of Mexico! 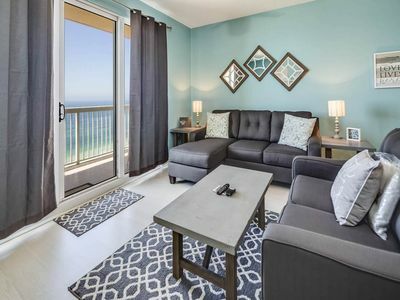 Updated Gulf Front 2 Bedroom with Internet!